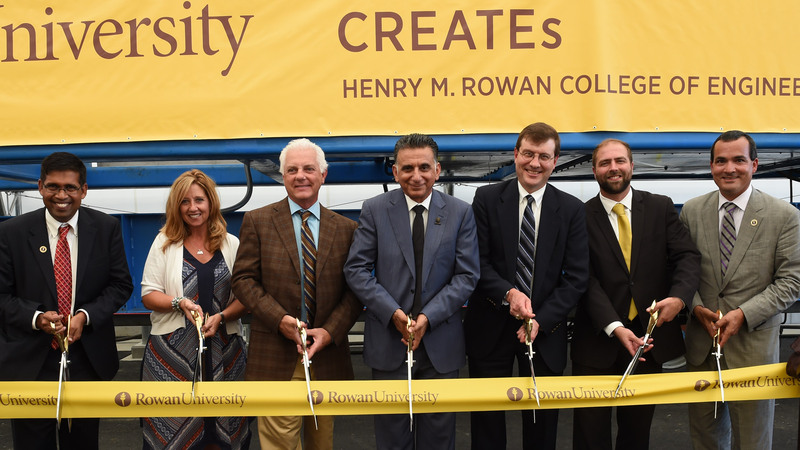 Welcome to the Center for Research and Education in Advanced Transportation Engineering Systems (CREATEs) of the Henry M. Rowan College of Engineering at Rowan University. 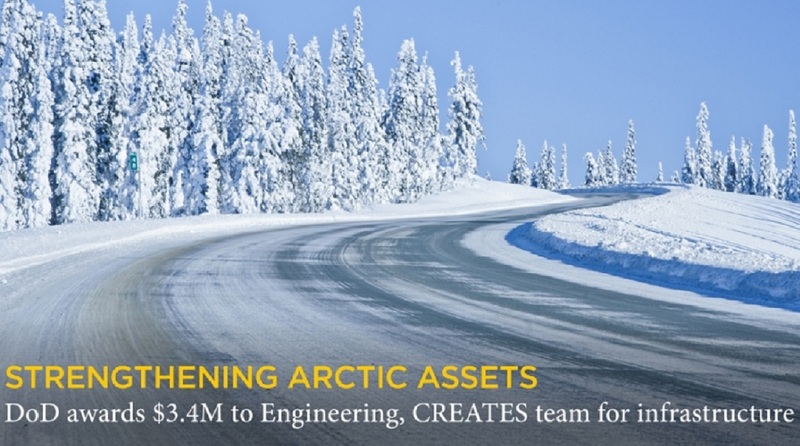 The mission of CREATEs is to conduct cutting edge, applied, and readily implementable research in transportation engineering. 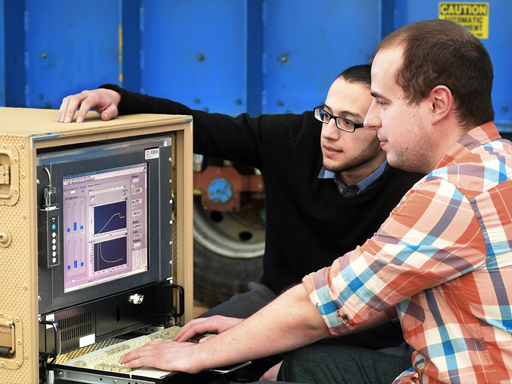 We seek to ensure a diverse working environment that educates and trains the next generation of professionals, and enhances the skill sets of the current workforce that can meet the engineering demands of the 21st century. 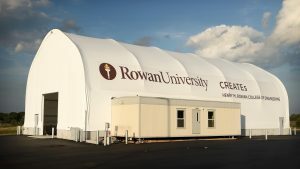 The Rowan University Construction Materials Laboratory (RUCOM) is based at Rowan University’s South Jersey Technology Park. 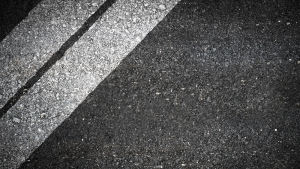 It is currently AASHTO accredited for asphalt binder and hot mix asphalt. 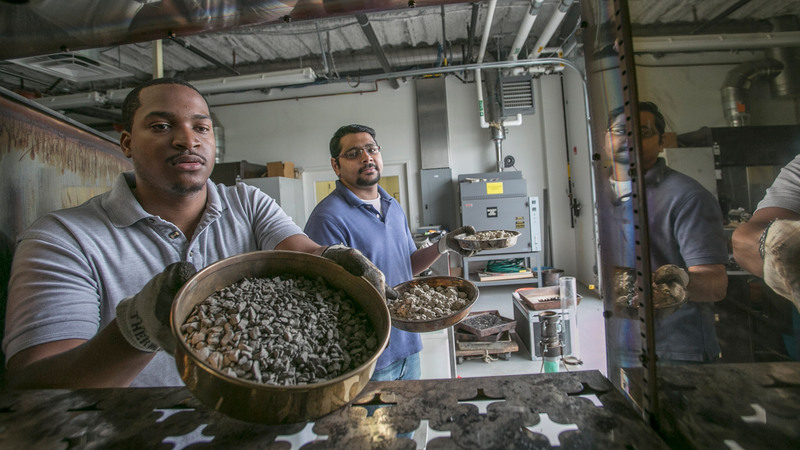 Researchers at CREATEs have recently completed a New Jersey Department of Transportation Funded Project Titled: Alternatives to Nuclear Density Testing. 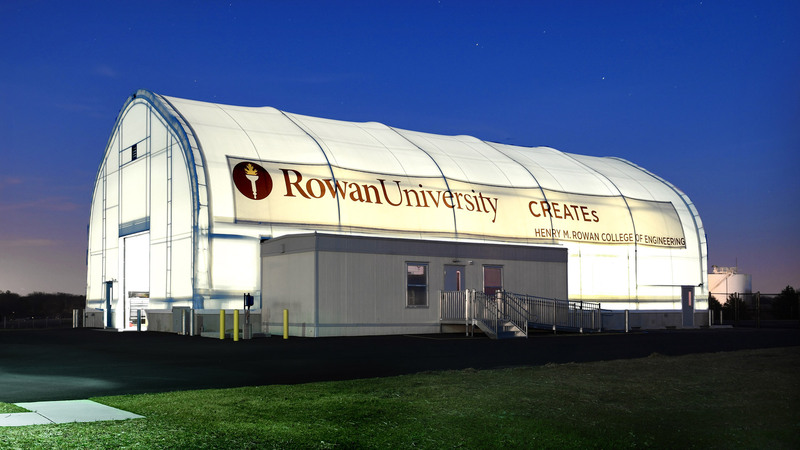 Rowan University’s Center for Research and Education in Advanced Transportation Engineering Systems (CREATEs) is housed in the South Jersey Technology Park at Rowan University’s West Campus. 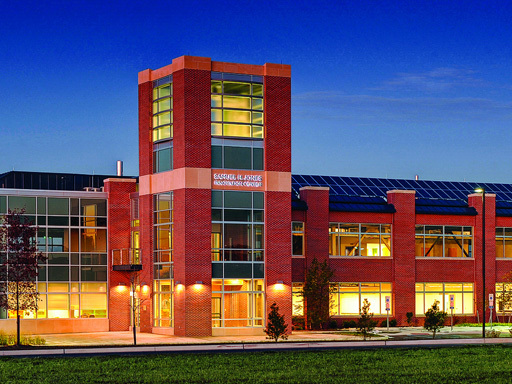 It is the only academic institution in the northeast region of the United States that has the facilities to conduct state-of-the-art accelerated pavement testing.